Inspired by design, timeless aesthetics, and a quality build, each Lateral Estate project offers buyers the opportunity to own a space that is uniquely their own. 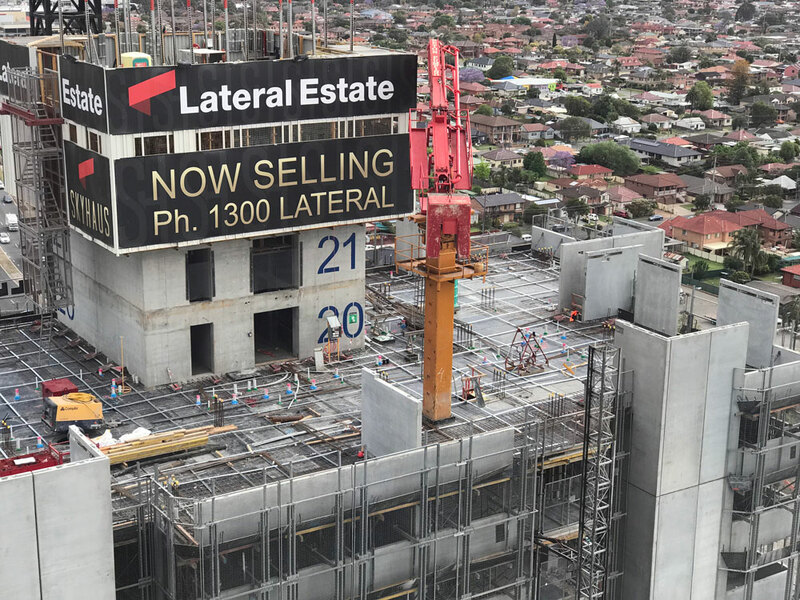 Established in 1995, each apartment or commercial space created and sold by Lateral Estate encompasses the extensive knowledge and experience of our Lateral team. The team at Lateral are dedicated to, and inspired by, the creation and construction of your new property. Driven by a desire to be the best, our team meticulously attends to every detail. Lateral Estate’s commitment to each aspect of a build ensures overall excellence and lasting property value. Motivated by brilliant design, we practice superior construction with quality materials. Lateral estates control over all development processes enables our seamless coordination of each build. Our standards of construction and design are the peak of industry expectations, ensuring that your home is a flawless architectural statement. We are proud and delighted to collaborate with award winning, and industry leading architects, such as Stanisic Architects, Smith & Tzannes, Tony Caro Architecture, Candalepas Associates, Mosca Pserras Architects, Woods Bagot, PTW Architects, Mako Architecture and Harry Seidler & Associates.